From deep maroon shades to show-stopping scarlet accents, red is a versatile colour that looks fabulous in communal areas. 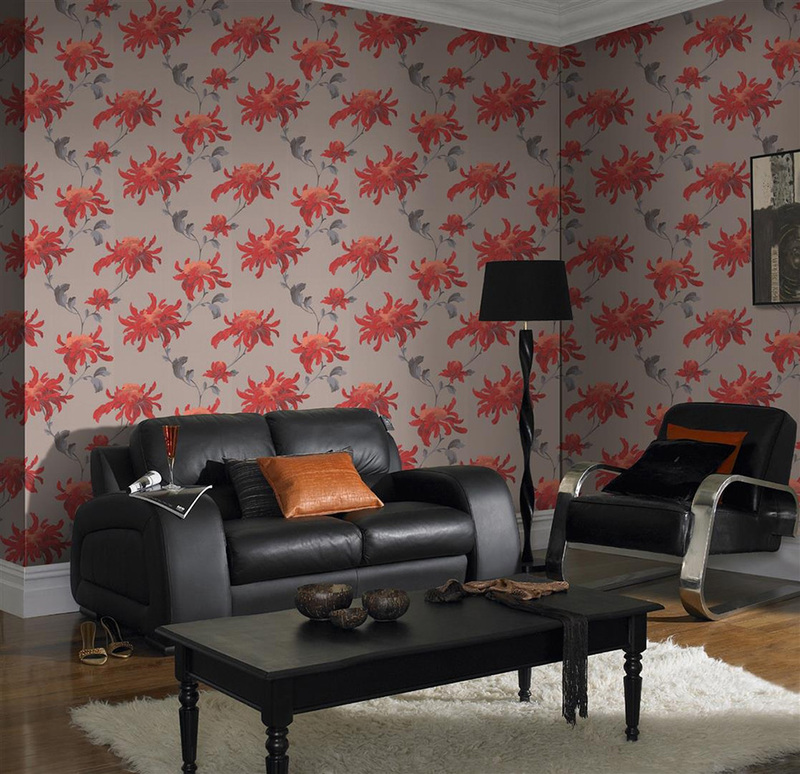 The ghostly, almost translucent flowers allow a hint of ruby hue to linger on the walls of your living room. An entry-level shade of red for those not quite confident in using this powerful colour, our Spirit Red wallpaper really does harbour the eidolon of this gorgeous typically-vibrant pigment. 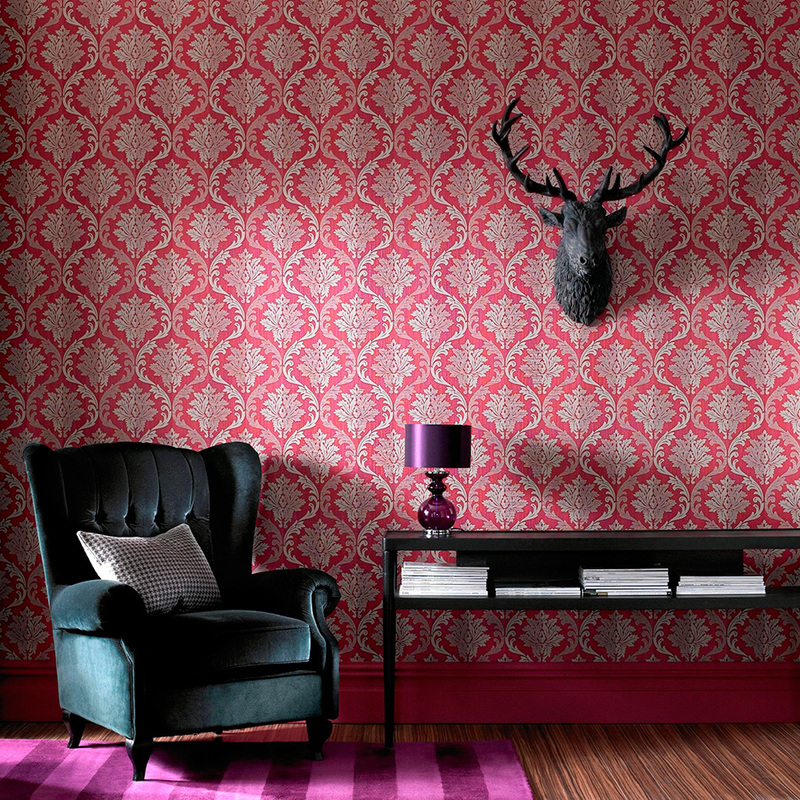 Prompting you to play with deeper red tones in your soft furnishings and surrounding room decor, this delicate wallpaper may seem ‘safe’, but can easily be bolstered by blushing tones of red popping around the room. Paired with bright accessories, it will create a lovely contrast. Another demure shade of red that flatters communal areas, our Elinor Red wallpaper proves that this hue need not be as bright as a fire truck to capture your attention. 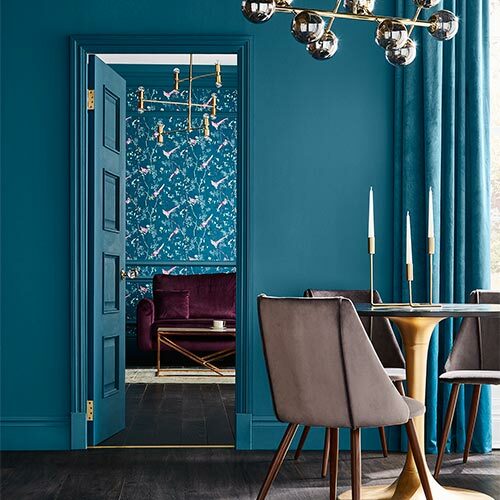 Whilst displaying a toned-down shade of maroon, this beautiful wallpaper strikes a balance between both elegant colour and pattern, delighting the senses and offering big interior impact. What makes this dramatic print so special is the sophisticated mica shimmer that gently glistens as the light pours into the room. Combining high-impact colour, an eye-catching pattern and the finishing glittering touch, this wallpaper would look perfect in any living room. 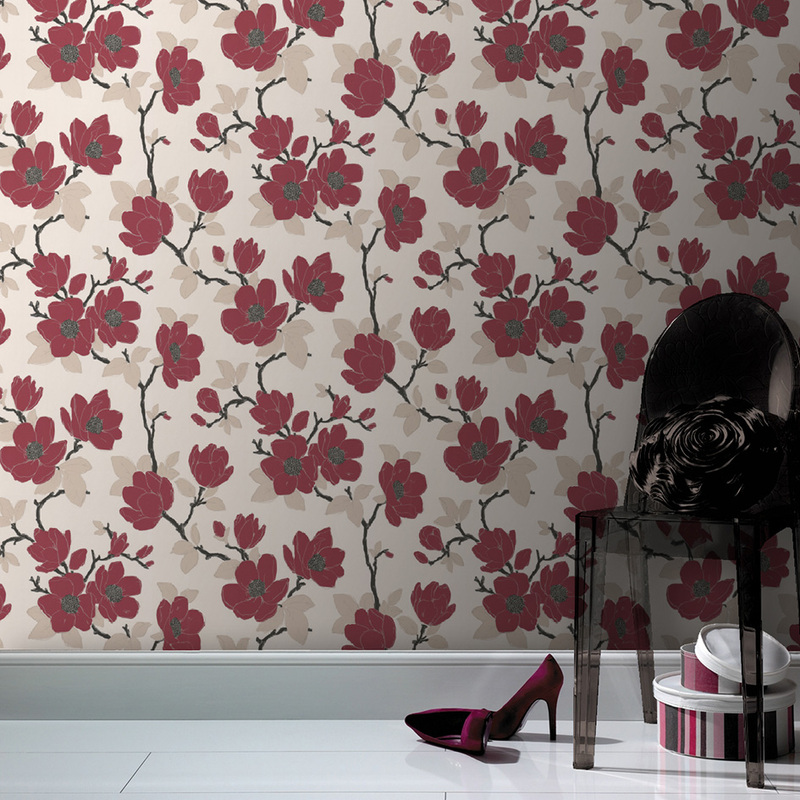 Our striking Splendour wallpaper in red and cream offers a sense of luxury with large-scale damask patterns. This gorgeous motif creates a sudden blush upon your walls and furnishings, enveloping your home in a gorgeous crimson hue. Bringing an unexpected, provocative twist on a traditional trend, this vibrant shade of red is complemented by the changing texture of this wallpaper. 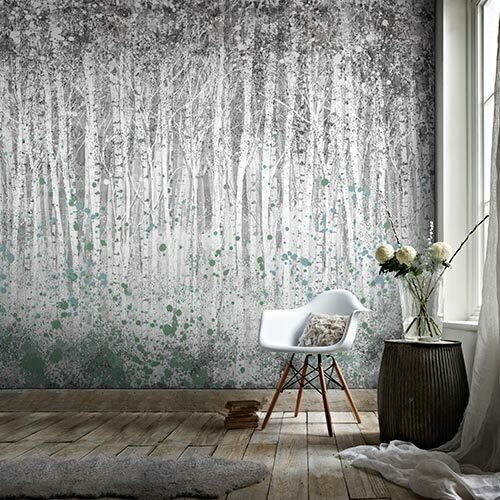 Laying on a metallic backdrop, this adventurous wallpaper turns heads and makes a statement. 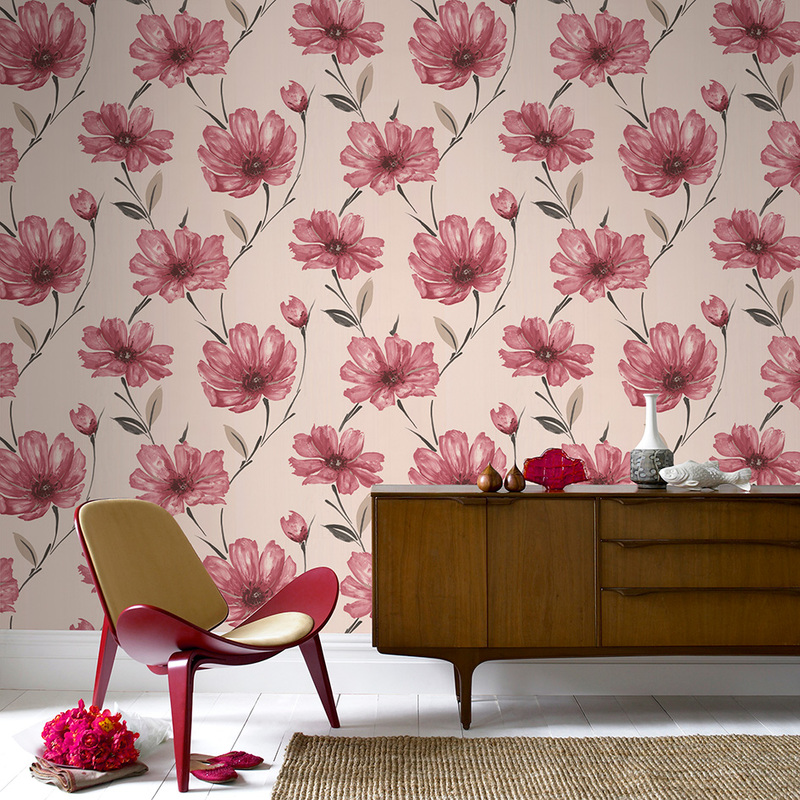 The colour red may evoke thoughts of classic red bouquets bought for you by your partner, but this wallpaper turns the stereotype on its head by displaying huge floral blooms. Unapologetic in the way it instantly charms anyone who walks in the room, this stunning motif designed by Julien MacDonald is an easy way to implement red in your living room. 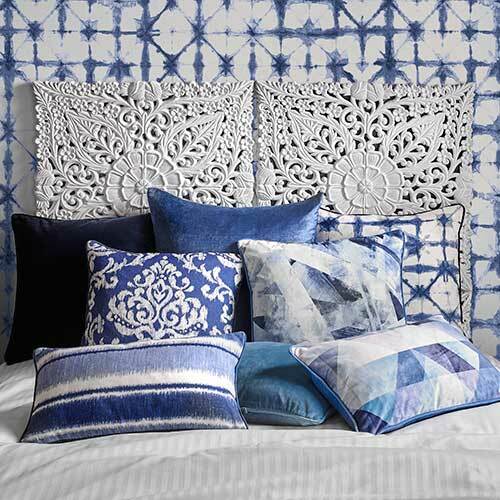 Paired with chic black furnishings, your attention is completely captured by this wallpaper. Proving that a little red goes a long way, these vibrant flowers seem to jump away from their beige backdrop. Accented with subtle metallic lines and enhanced by delicate embossed textures, this wallpaper brings more to the table than a cliche bunch of roses. 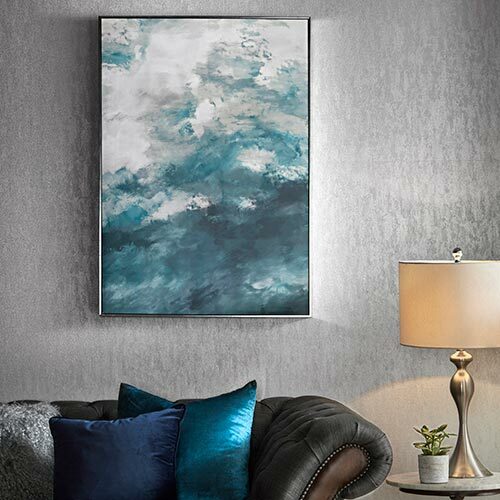 The tough texture of this wallpaper also makes it washable, so it can also be applied in family living rooms. To avoid the sense of blooms all together, our chic vertically-striped Java wallpaper enlarges your room, making it perfect for smaller spaces. Adding drama to any living room, these crimson-kissed stripes drape your walls in sophistication. 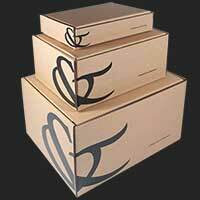 This is the perfect way to add a touch of class to your surroundings.